Posted Thursday, January 30th, 2014 by Greg Gladman. If you spend any time at all in the art, design or technology worlds, chances are at some point you have heard the term “letterpress” used and didn’t understand what it meant. 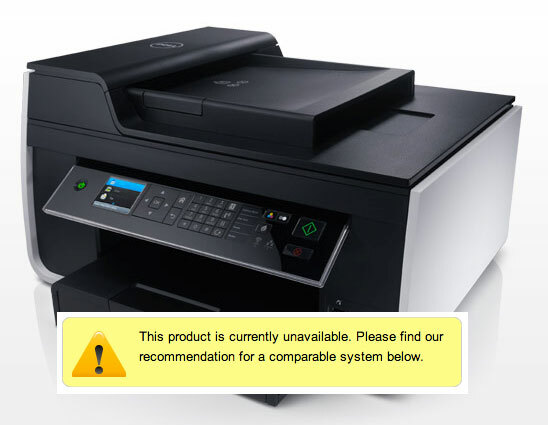 You might not have known that it is actually the oldest form of printing. 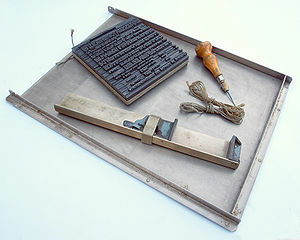 According to The Happy Dragons’ Press, letterpress is when “ink is applied to the surface of metal type (which has a raised surface with a reverse image, like a rubber stamp) and the type is pressed against paper to make an ‘impression’.” This slight indentation where the type pressed against the paper, coupled with a thick layer of ink, should give the finished piece a noticeably tactile quality. Posted Friday, January 24th, 2014 by Robyn Warner. This is the time of year when an unexpected snow day can quickly interrupt the regularly-scheduled programming of your week and leave you with the sudden opportunity to have some fun. Whether you’re a child relishing a surprise day home from school or an adult thrilled to delay that important presentation at work just one more day, a city-wide snow delay can present a buffet of unanticipated distractions. Do you: (A) spend all day marathon binge-watching past seasons of BBC’s “Sherlock,” (B) read the latest rousing installment of Veronica Roth’s “Divergent” trilogy, or (C) attempt to inject some craftiness into your otherwise impromptu free day? Why not give these easy printable options a try! Go the classic route and help the kids print some custom memory cards to hone their powers of recall. And if you think they’d appreciate something with a little more pizzazz, show them how to put together these whimsical bird and snake finger puppets. 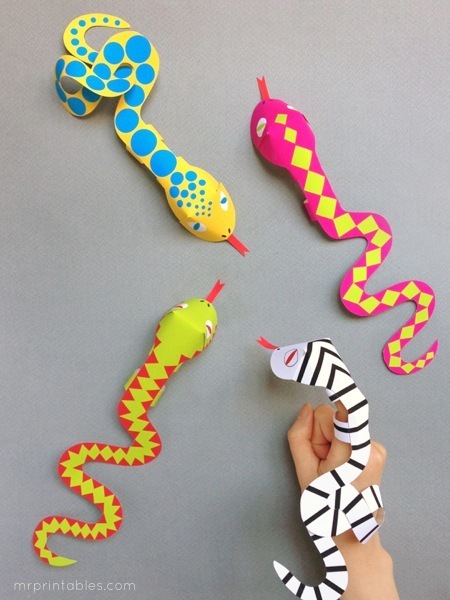 This funky body flipbook or these amusing animal and superhero masks could also prove just the creative tickets to quickly pass the afternoon away. Posted Monday, January 20th, 2014 by Greg Gladman. Developed by AIST, a leading Japanese industrial automation pioneer, Paro is a robotic baby harp seal used in hospitals and extended care facilities to reduce patient and caregiver stress. The seal’s five kinds of sensors allow it to respond to people as if it were alive and to engage them with their preferred behavior. While not new to CES, Paro is the 8th generation of a design that has been utilized in Japan and throughout Europe since 2003. 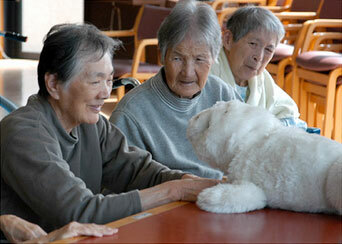 Guinness World Records has even named Paro the World’s Most Therapeutic Robot. You too can purchase your very own Paro for $4,518 from the Japan Trend Shop. Posted Wednesday, January 8th, 2014 by Robyn Warner. One of the best things about the Internet is discovering things other people do to make life easier. According to Wikipedia, “Life hacking refers to … anything that solves an everyday problem of a person in a clever or non-obvious way.” We’re most excited about how to make things run more smoothly around the office. Posted Thursday, January 2nd, 2014 by Greg Gladman. A new year is here with the opportunity to make a fresh start. Did you resolve to stay hydrated? Save money? 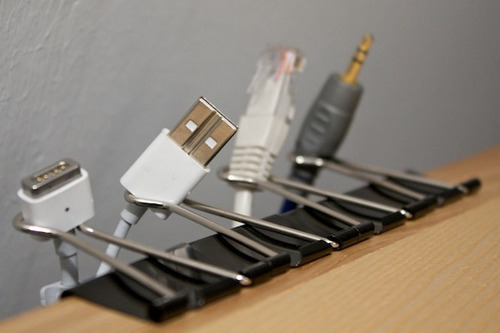 Organize the house? Get your taxes done early? 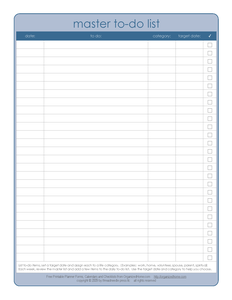 Track your progress and stay organized with these printable lists.